Purchase a Mini Pack and get tickets to multiple Vikings games at a discounted rate. 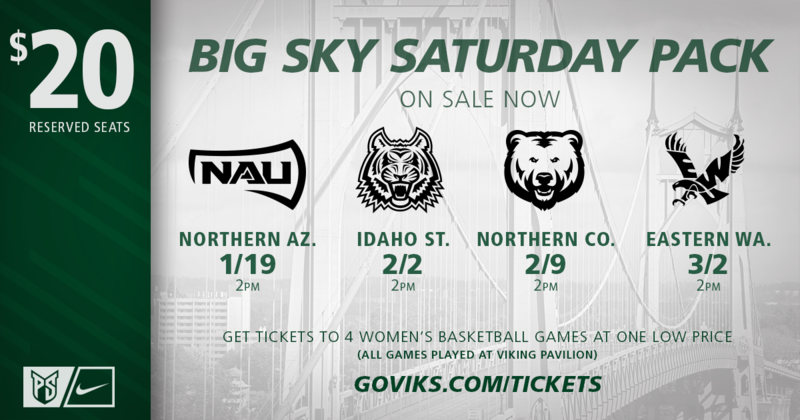 Spend Saturdays with your Viks as they take on the Big Sky Conference's toughest competition. 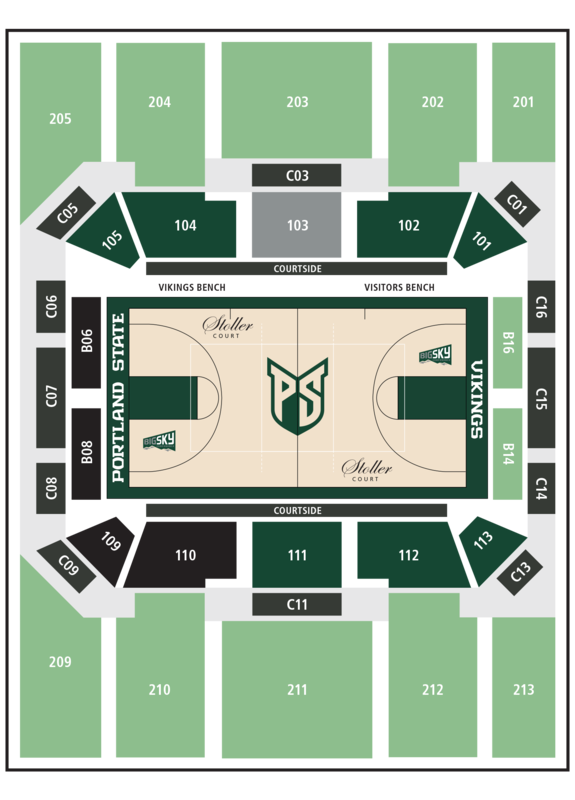 Get all four-games or only $20!